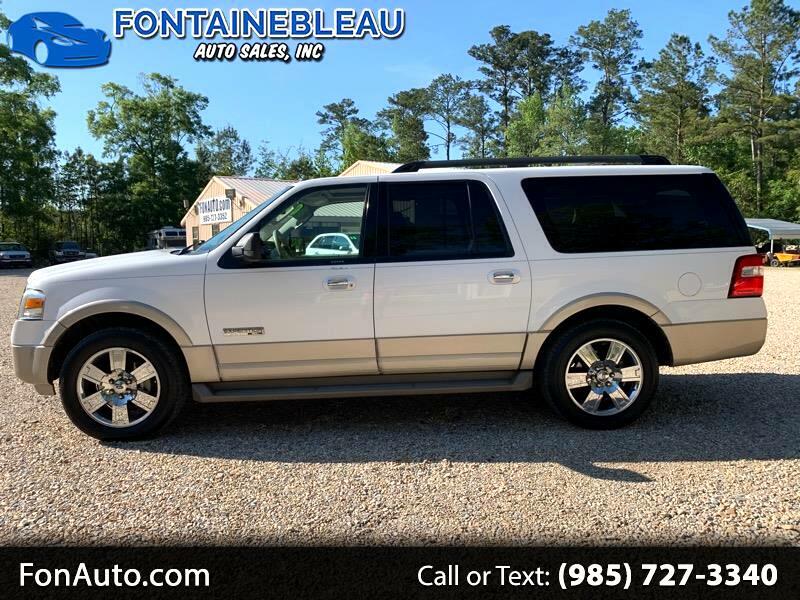 2007 Ford Expedition EL Eddie Bauer Edition.......We have for sale, a super clean, totally loaded Expedition EL. It has all the bells, and whistles, as you can see by the pics, but what you can't see, is how really nice this SUV, is in person. It is a 2 owner vehicle, with no accidents, that has all the looks. It drives out super nice, and everything works as well. If you are looking for a family vehicle, that you can drive everyday, and also take long trips in, than look no further. You will not be disappointed in what you get for the money here, in this SUV. So, stop on in, and take it for a test drive.